Instagram is one of the biggest forces in photo sharing right now. However, for those of us who like to play with our photos on a larger screen, sharing from the computer to Instagram can be a bit of a headache requiring the photographer to transfer the processed image back to their smartphone before publishing to the Instagram app. 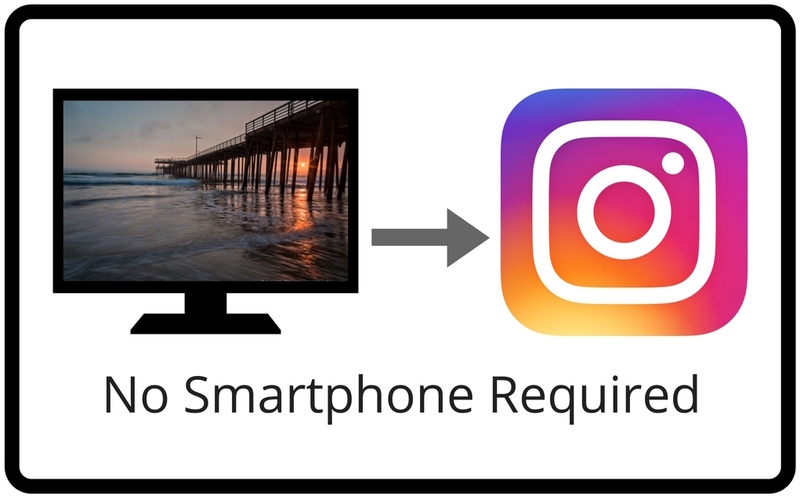 Luckily several third party programmers have taken on this challenge allowing access to Instagram from your desktop computer, no smartphone required. Below are two of my favorite methods for getting photos from my desktop computer to Instagram. The LR/Instagram Plugin is my favorite option, and the one I use most. I process my photos as usual using Lightroom as my home base. Once I’m finished I can share the photo without leaving Lightroom! You can even include your watermark, add a caption, and hashtags. 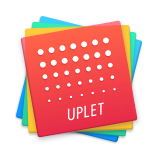 If you are on a Mac and aren’t a Lightroom user, Uplet is the tool is for you! It has a simple drag & drop interface allowing you to post photos quickly and easily. You can also add a caption & hashtags. Take your photos up a notch and process them in Intensify CK, the incredible detail-enhancing software before sharing them to Instagram! Purchase Intensify CK + Uplet together for just $39.99 – a 50% savings on the retail price! Offer ends August 31, 2016.